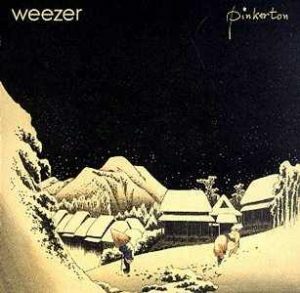 Originally considered a terrible album by many critics, the second album in Weezer’s discography has become one of the best alternative albums of all time. The lyrics throughout the entire album are lyrics written by lead singer, Rivers Cuomo, during his years at Harvard or what he dubbed his “dark years.” Some of Cuomo’s best lyrics are displayed in songs like “Pink Triangle” and “El Scorcho”. I personally feel like this is the most underrated Radiohead album. It has some of their best songs such as “Just”, “Street Spirit (Fade Out)”, “My Iron Lung”, “The Bends”, “Fake Plastic Trees”, and “High and Dry”. After critics looked back, many realised they had judged the album too harshly upon its release. This is one of the most important albums in alternative/grunge rock history. 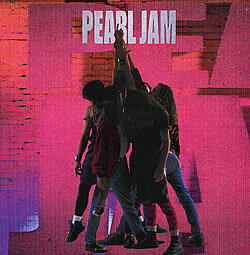 First off it is the best and debut album of one of the most important grunge bands, Pearl Jam. Secondly, it was the album at the forefront of putting alternative rock into the mainstream scene. This album with a couple others helped gain massive recognition for other alternative artists in the future and past. Some of the best track son this album are “Black”, “Even Flow”, “Jeremy”, and “Alive”. Unknown Pleasures is one of the most iconic records in alternative music history. 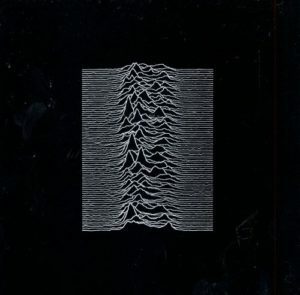 Joy Division leads the forefront of a new sub-genre, post-punk, in their 1979 debut album. The record can be described as bleak and mysterious on every track. Some of the best on the album are “Shadowplay”, “She’s Lost Control”, “Disorder”, and “Insight”. 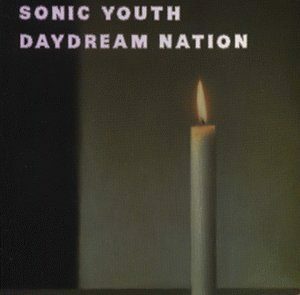 Daydream Nation was the breakthrough album for Sonic Youth and their most critically acclaimed work. Dubbed an “avant-rock masterpiece” the album has received high praise from critics. The album is full of references to many alternative and punk rock icons such as The Stooges and Dinosaur Jr. Some of the best tracks on the album are “Daydream Nation”, “Silver Rocket”, and “Candle”. O.K. 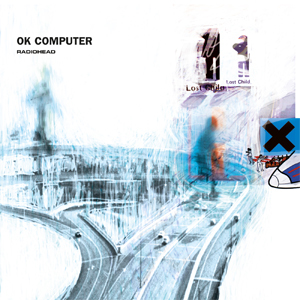 Computer is one of the greatest alternative rock albums and possibly one of the top greatest albums of any genre of all time. The work focuses on themes of insanity, technology, death, globalization, and anti-capitalism. It is the most successful album of the group, and was one of the major influences on the direction of British music in the late 1990s to now. 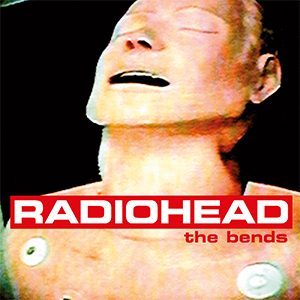 Some of the best tracks on this album are “Paranoid Android”, “Lucky”, “Karma Police”, and “No Surprises”. 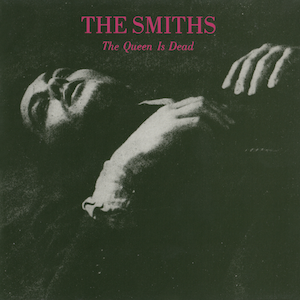 The Queen is Dead is one of the most influential albums of the 1980s and solidified The Smiths as one of the greatest alternative groups. The melodramatic lyricism on this album struck a chord with many youth of the mid-1980s, and has made a lasting impression on youth for decades. 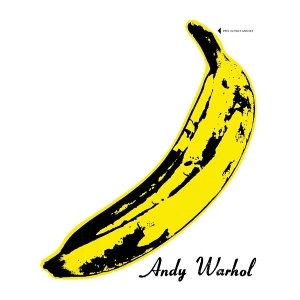 The best track on this album include “There is a Light and It Never Goes Out”, “Bigmouth Strikes Again”, “Frankly Mr. Shankly”, and “I Know It’s Over”. 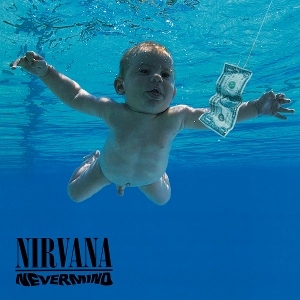 Nevermind by Nirvana is THE album that put alternative rock and grunge in mainstream for the first time. This album struck a chord with early 90s youth in a way alternative music never had done before. It killed the 80s hairband movement and gave way to a more serious form of rock. The only knock I have on this album keeping it from being number one is because its success is not based on the album being superior to its predecessors work, but rather because the album (while great) came at a time when it was most desired. Some of the best tracks on this album are “In Bloom”, “Come As You Are”, “Smells Like Teen Spirit”, “Drain You”, “Lithium”, and “Polly”. One of the darkest albums on this list, and perhaps the most well crafted to this point in the list. 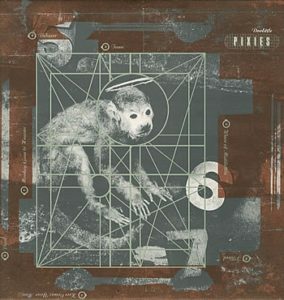 The themes highlighted in this Pixies album are surrealism, biblical violence, torture, and death. While it did not do that well upon its initial release, it continually gains a better reputation and respect as time goes on. All of the tracks flow really well together and convey the mood the band is trying to convey very well. A few of the best songs on the album record are “Debaser”, “I Bleed”, “Here Comes Your Man”, “Monkey Gone to Heaven”, “La La Love You”, “Hey”, “Mr. Grieves”, and “Gouge Away”. Are we ignoring REM’s “Murmur”? It kicked the door open for Alterantive in the wake of Post Punk. A record that massively influenced Nirvana, Radiohead, and Pearl Jam cannot be ignited.